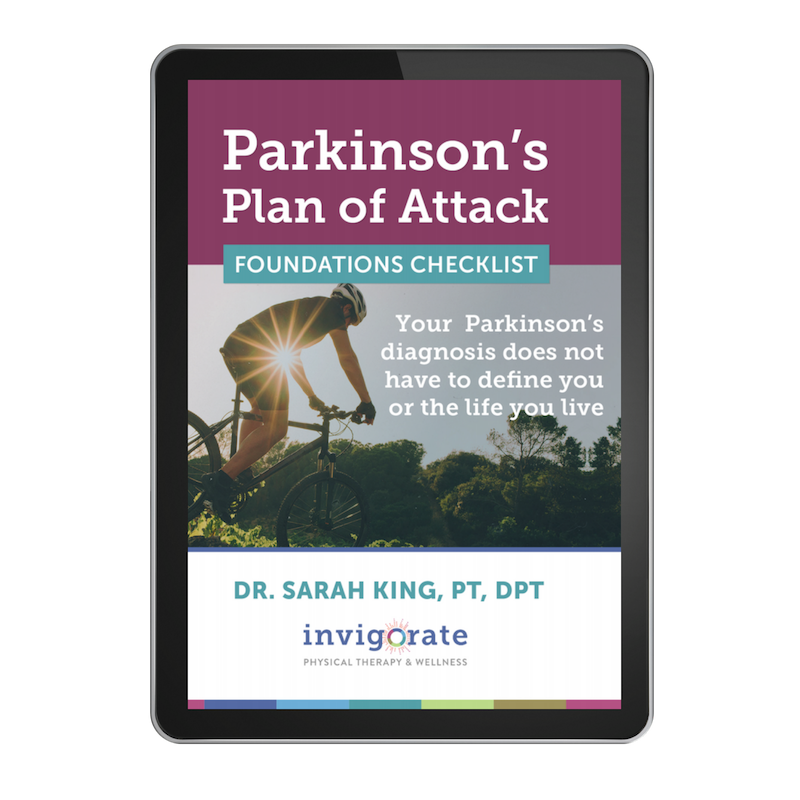 Taking a vacation from Parkinson's? Read this first. What a perfect time to relax, enjoy some downtime, unwind... and completely fall off the Parkinson's Warrior wagon. While we all need to get away and recharge, sometimes coming back to reality and facing the fact we haven't exercised in days (or weeks..) can feel incredibly defeating. Check out these 4 tips (and 1 mindset shift) to help you stay on track on the road. When it comes to doing those oh-so-important exercises you don't follow through. You might even think about getting up to go for a walk or stretching out on the floor but something doesn't connect and you end up just sitting on the couch for hours at a time. You then decide: I'm just lazy, that's all there is to it. Sorry, that just ain't true!